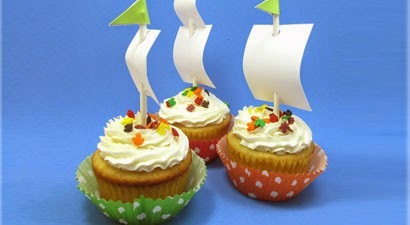 This is one of my favorite posts to "research." 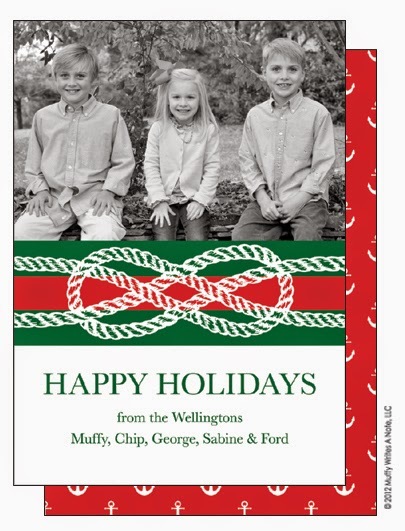 My family always does little gifts in our stockings and we open them first on Christmas morning. 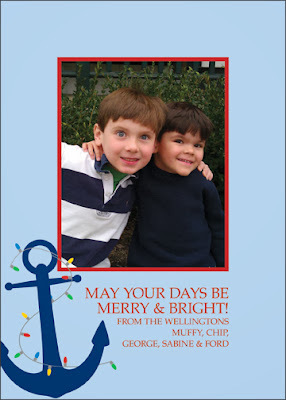 My mom finds the best things to stuff the stockings! 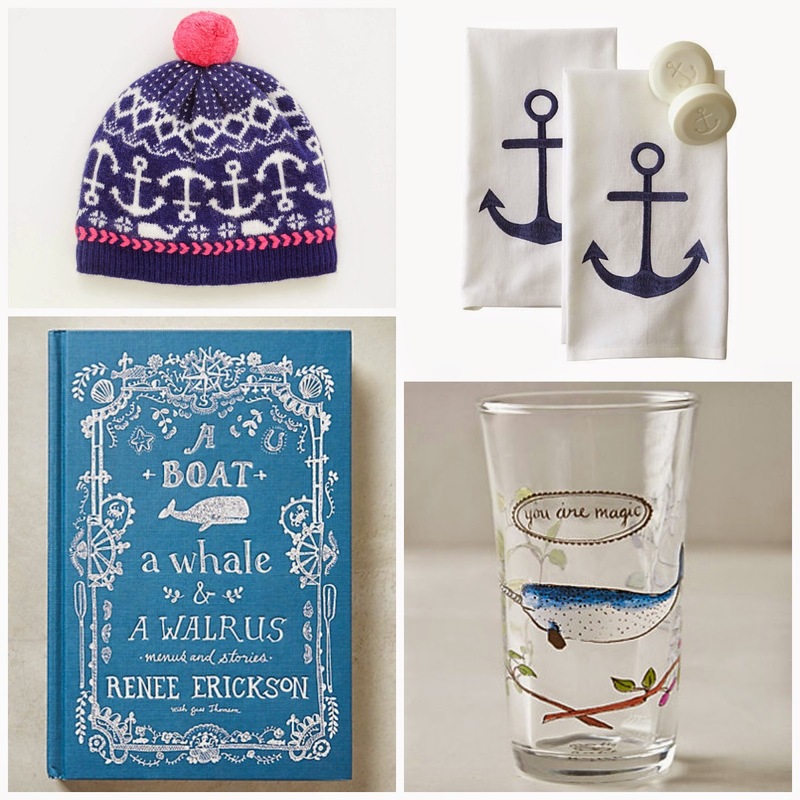 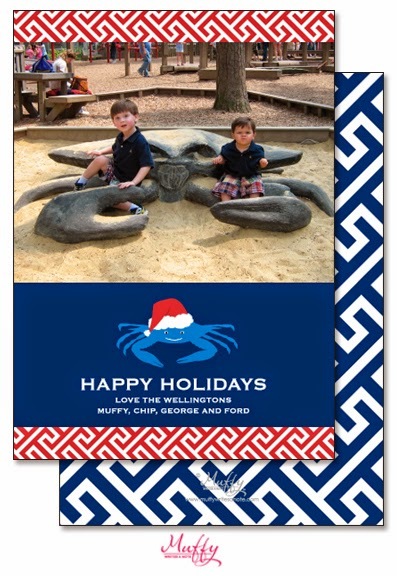 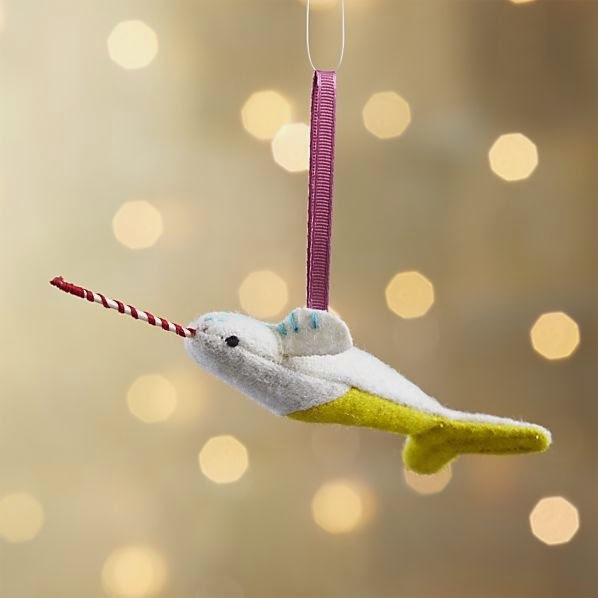 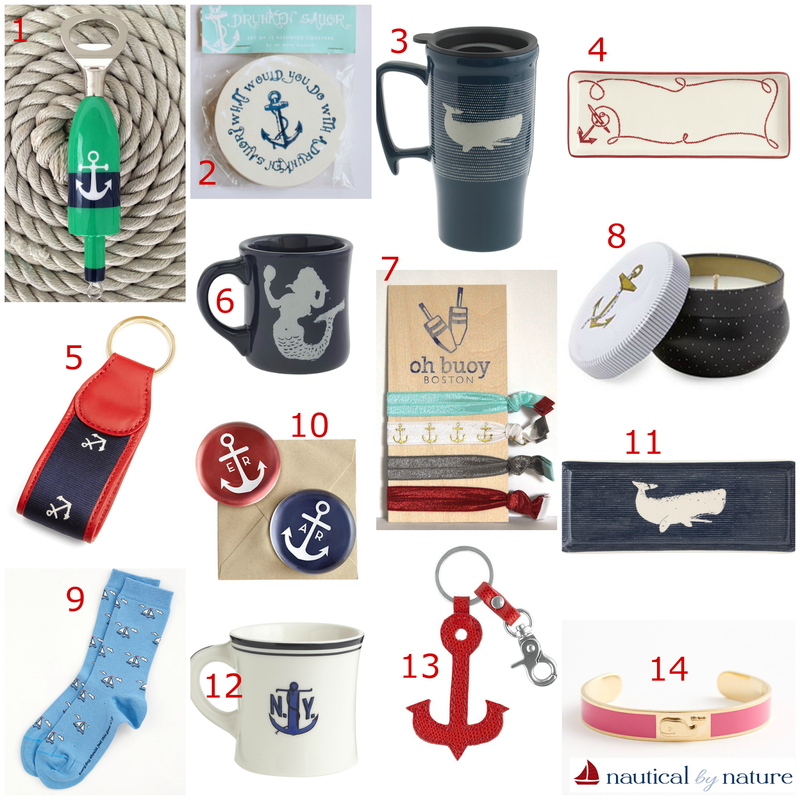 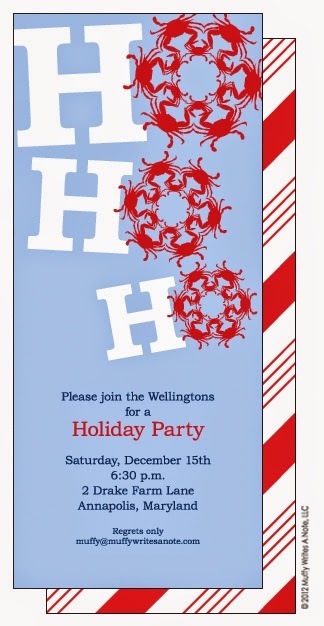 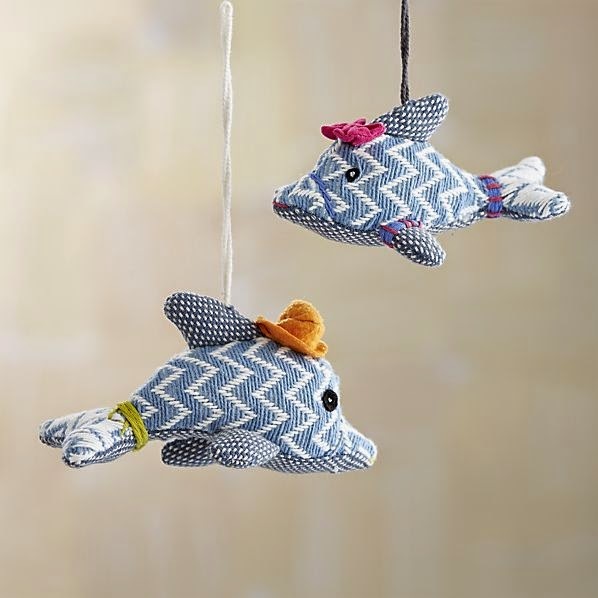 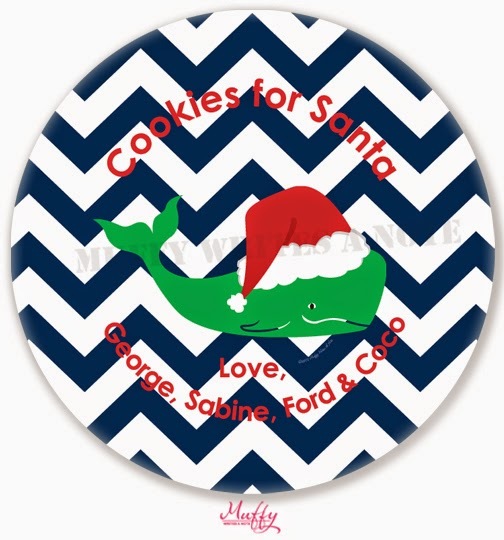 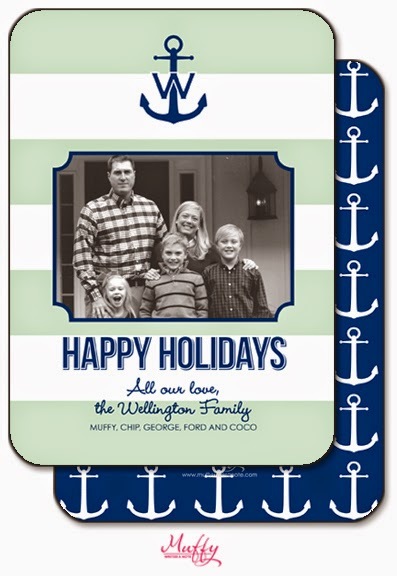 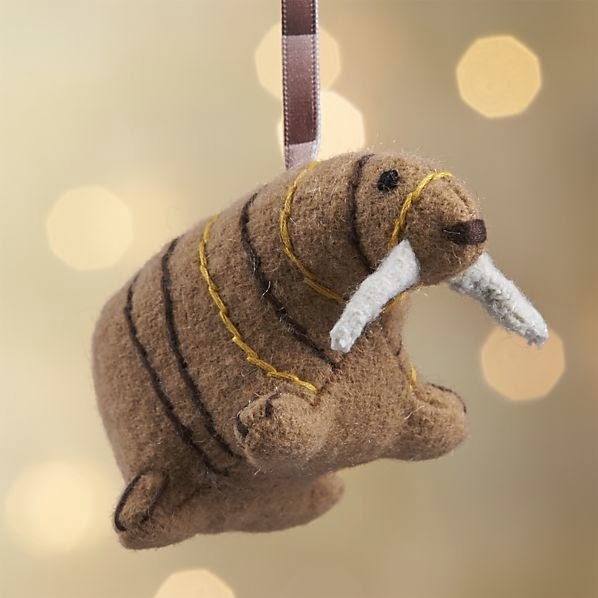 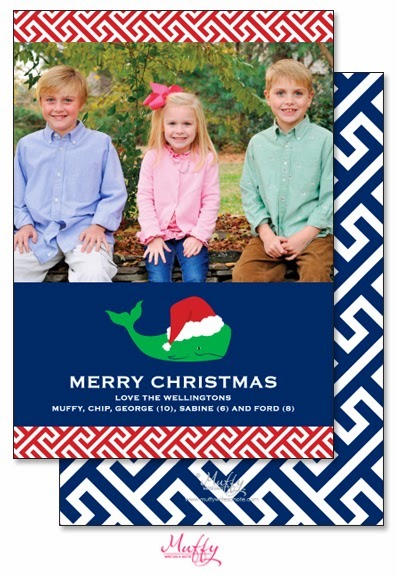 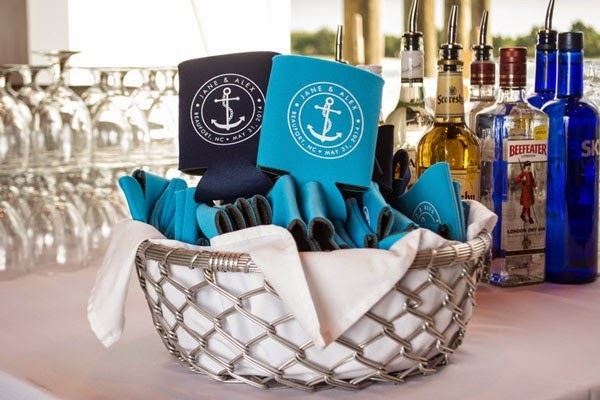 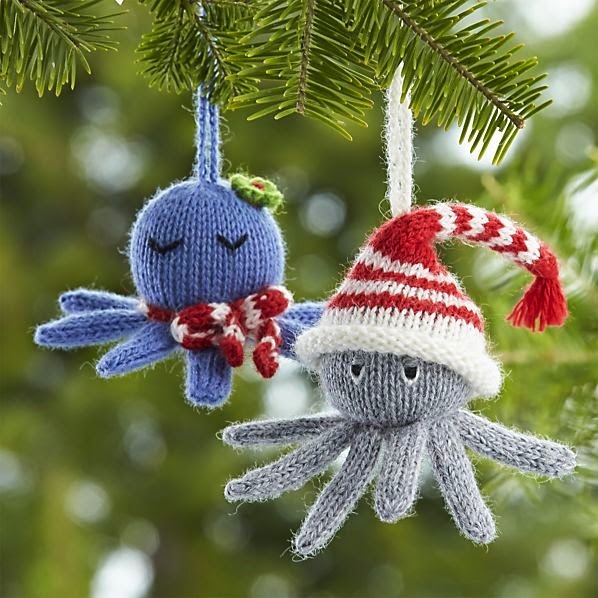 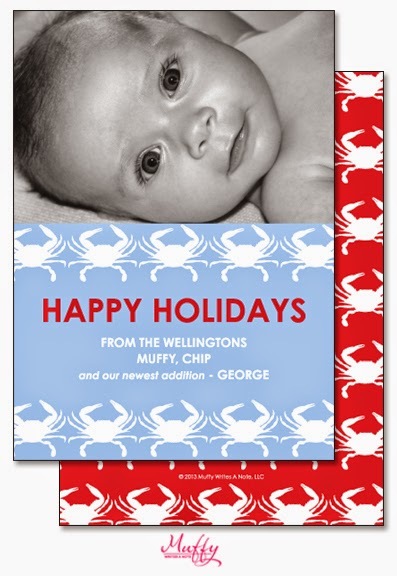 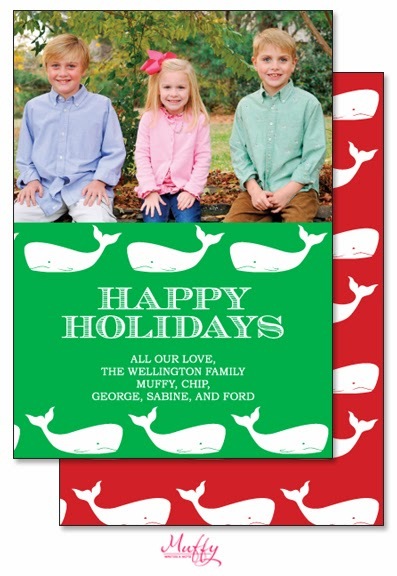 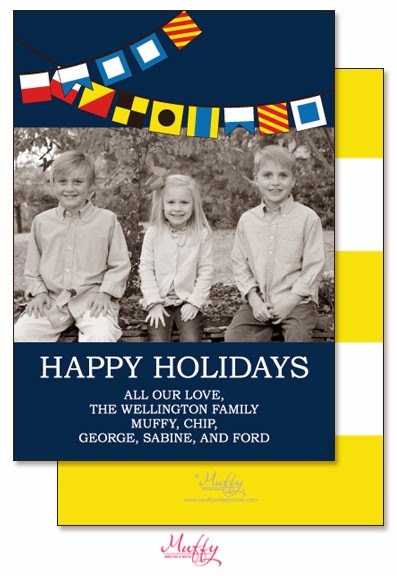 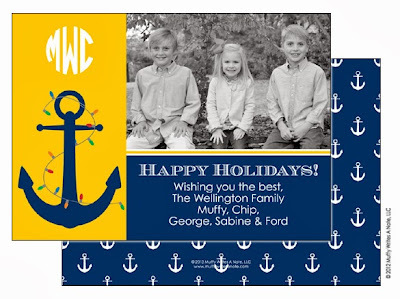 Look below for nautical stocking stuffers, hostess gifts, or the perfect gift for a friend. 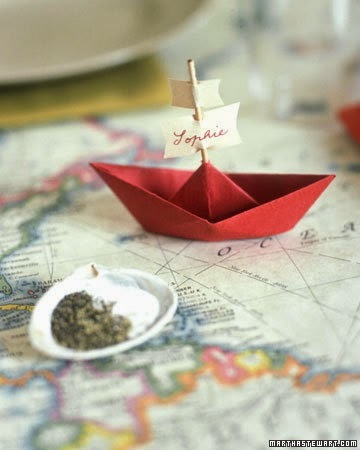 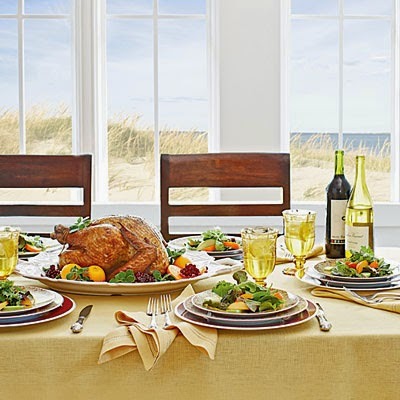 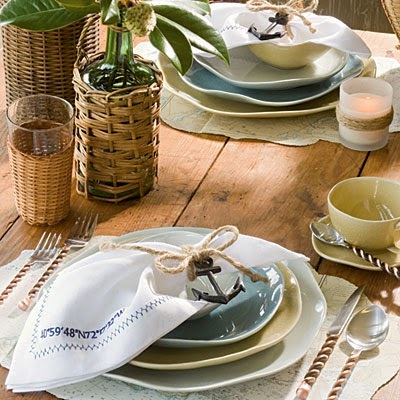 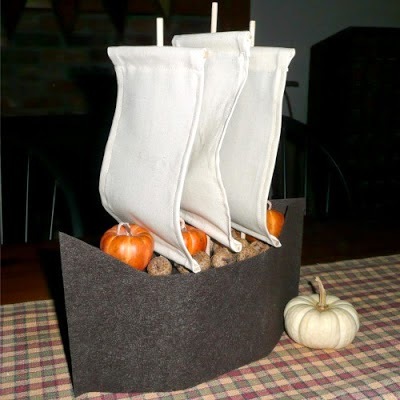 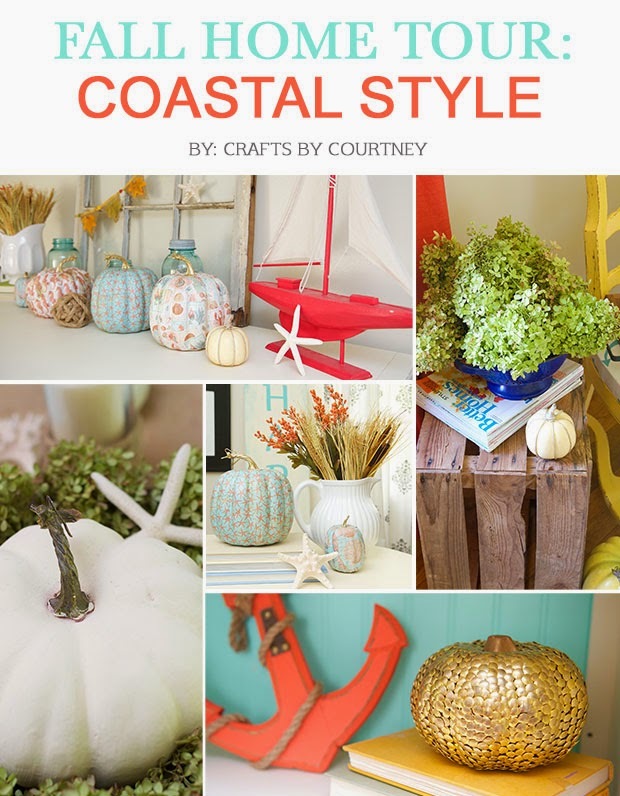 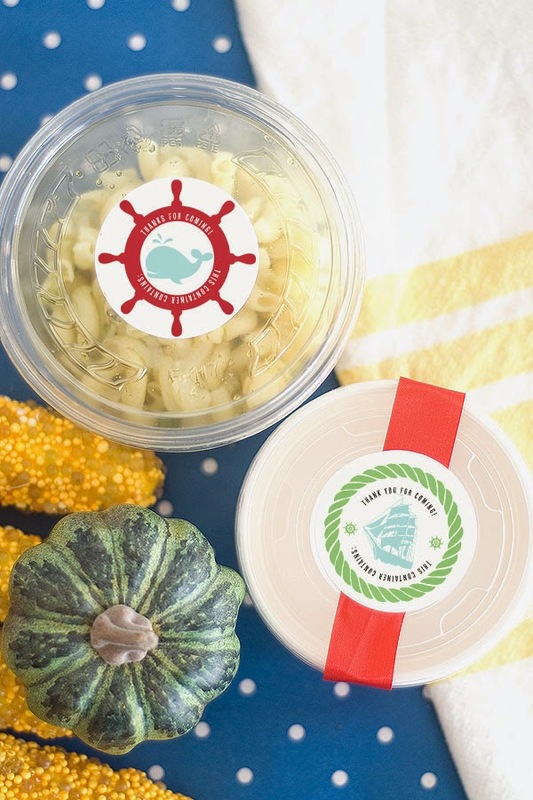 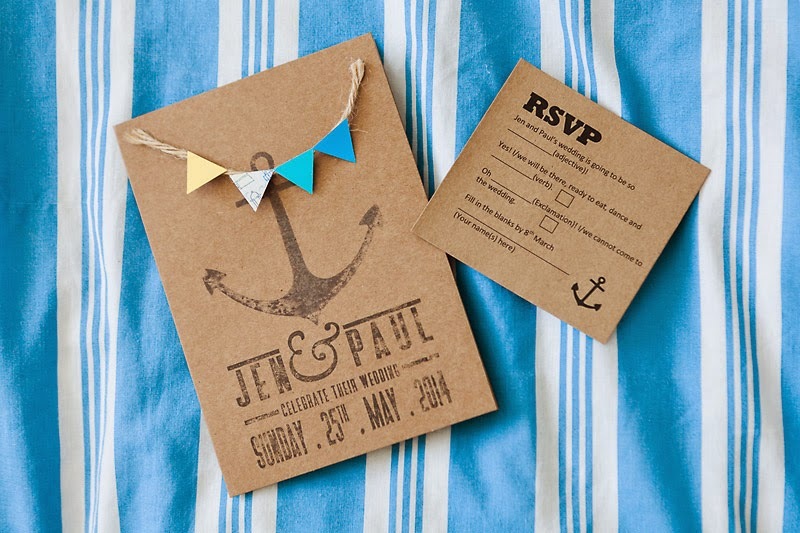 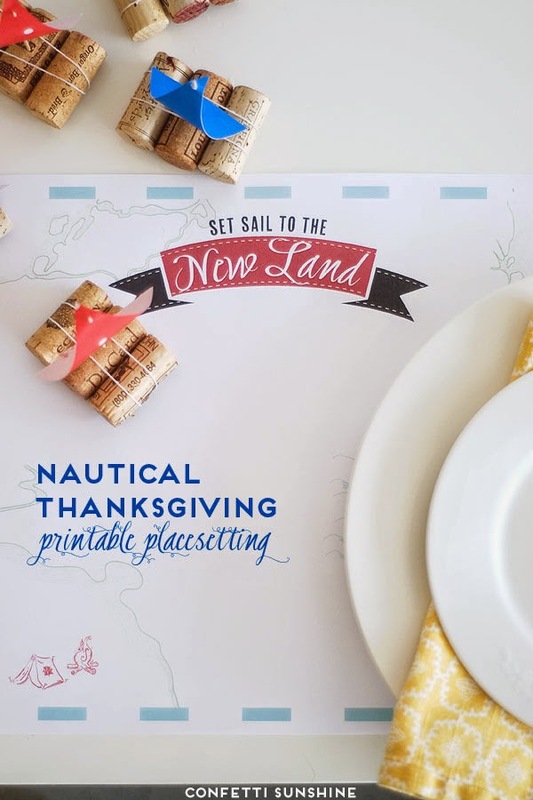 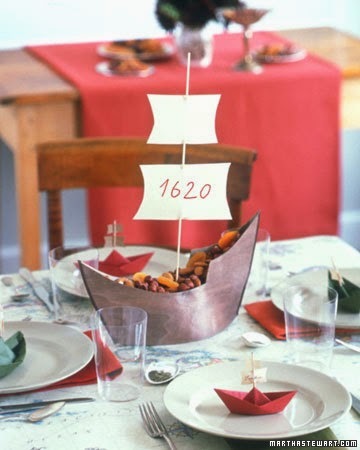 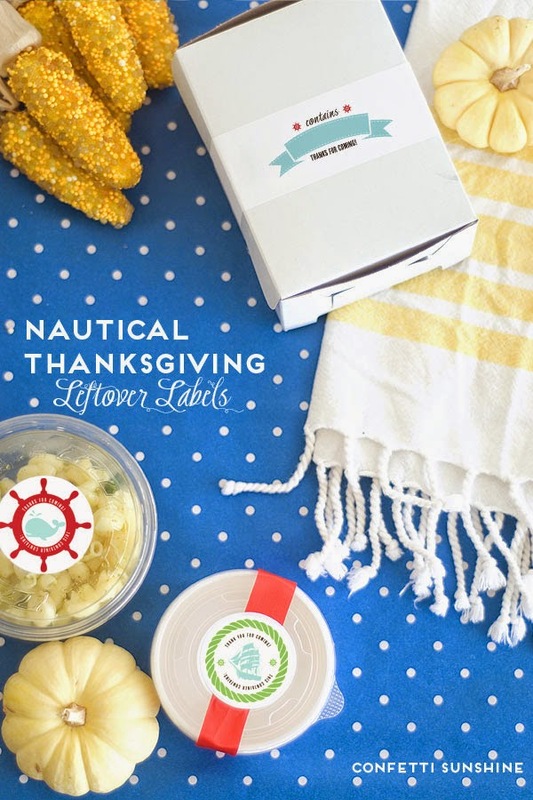 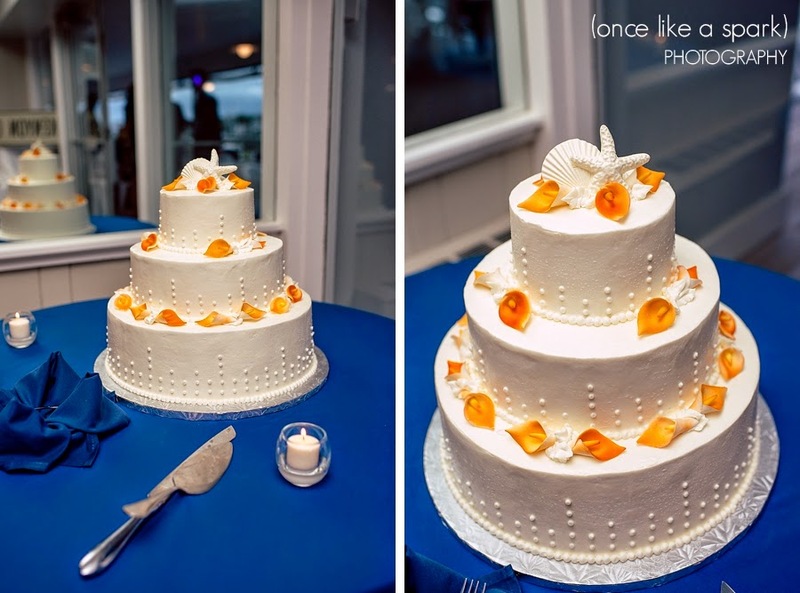 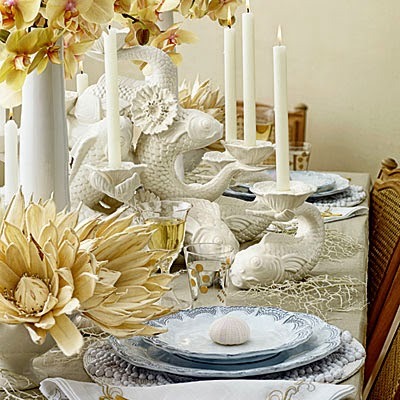 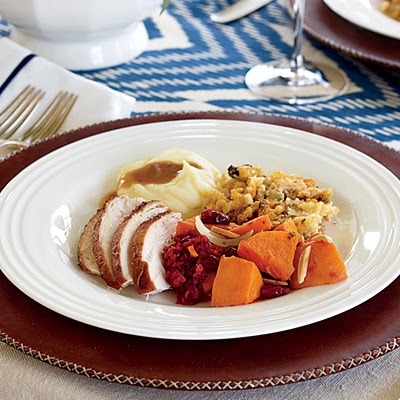 Looking for inspiration for a nautical or coastal Thanksgiving? 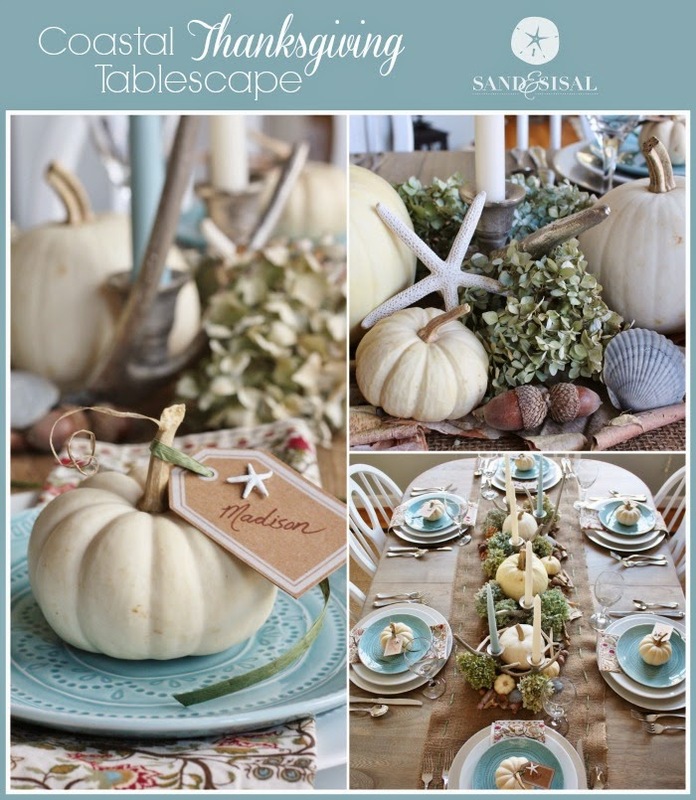 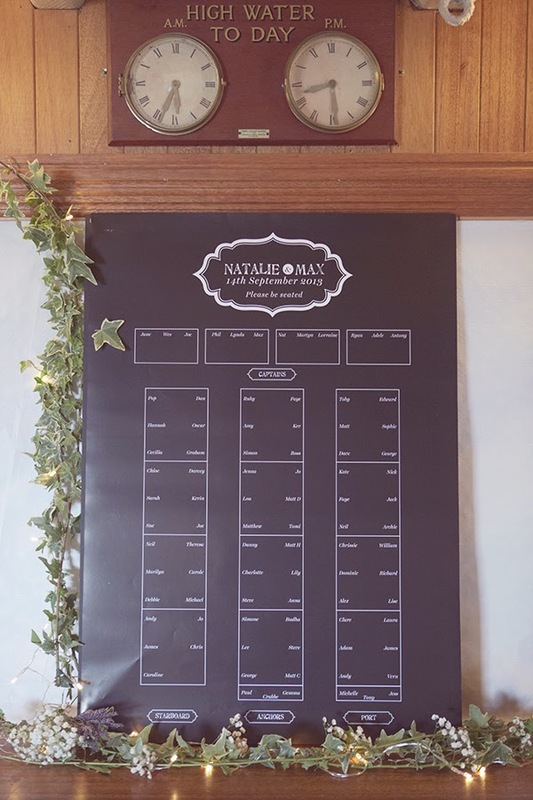 Check out the links below for crafts, menus, and tablescapes! 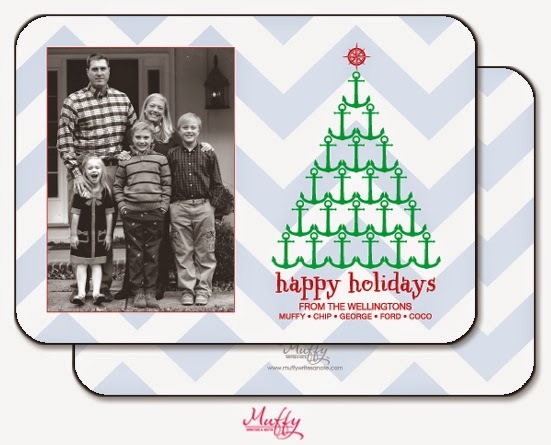 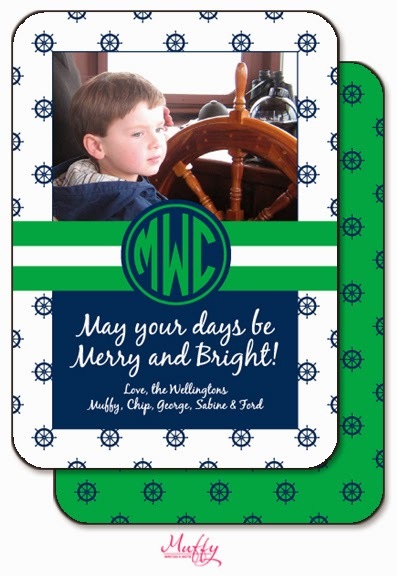 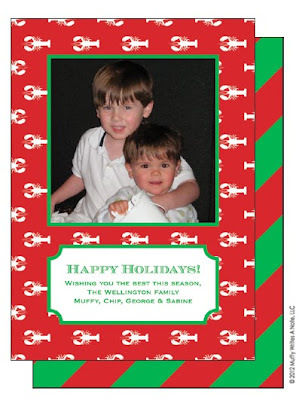 I featured some of these cards from Muffy Writes a Note last year but this year there are some new designs!